Home What’s On? Competitions #WIN Passes for Dundrum, Liffey Valley or Swords on Ice! 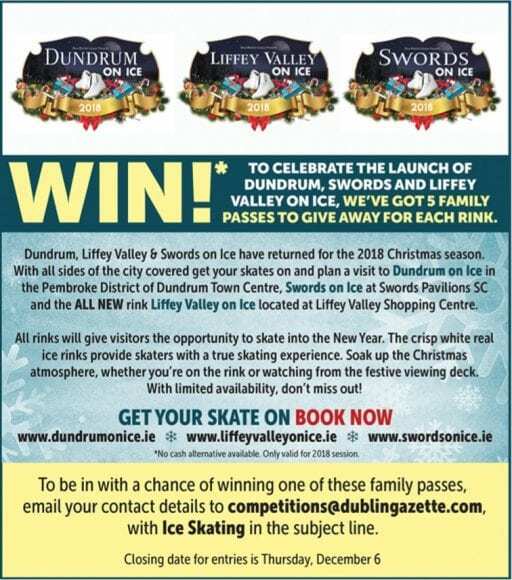 #WIN Passes for Dundrum, Liffey Valley or Swords on Ice! 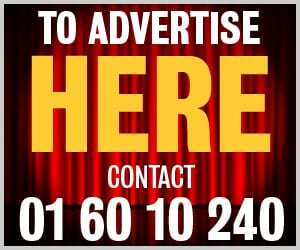 For full terms and conditions, please see here. Next articleDog of the Week: Meet Isaac!